Penny Dreadful Is Returning and It's Coming to 1930s L.A.
Home TV Penny Dreadful Is Returning and It’s Coming to 1930s L.A. 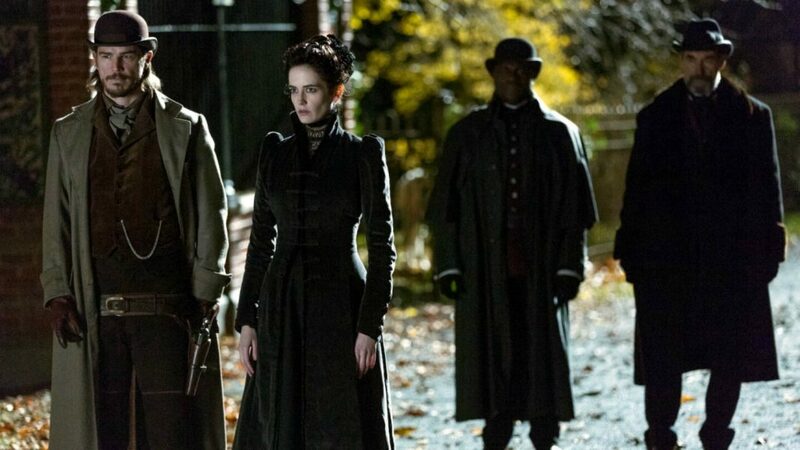 Unfortunately (for some), our favorite literary characters from 19th-century British and Irish Gothic fiction won’t be haunting the streets of Los Angeles in this new chapter of Penny Dreadful. Instead the new iteration of the show, titled Penny Dreadful: City of Angels, will jump forward in time and across an ocean to L.A. in the late 1930s, “a time and place deeply infused with Mexican-American folklore and social tension,” Showtime said. The new chapter, which will “explore a mix of the supernatural and the combustible reality of that period,” is set to begin production in 2019 and will air on Showtime. In the meantime, details are scarce, but you can always get in the mood by visiting the Templo Santa Muerte, a temple to the skeleton saint on Melrose in East Hollywood. RELATED: What’s Up With That Creepy Skeleton in True Detective?